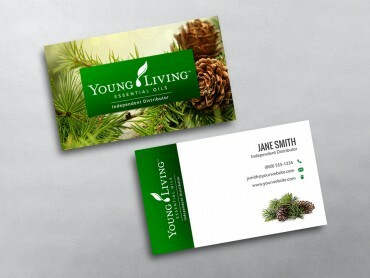 It only takes a few seconds to make a first impression, but is it a good first impression? 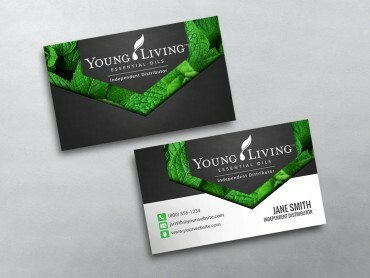 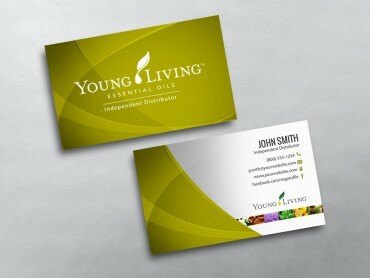 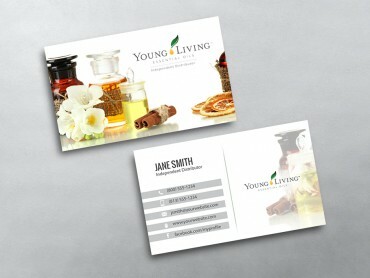 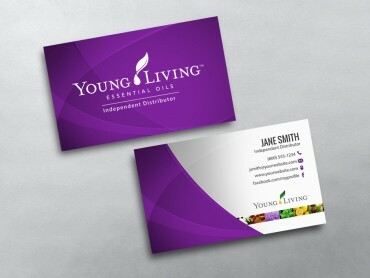 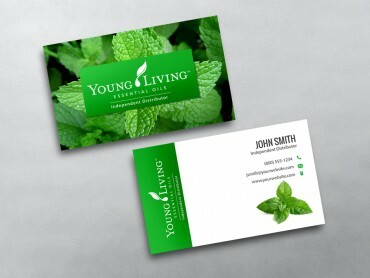 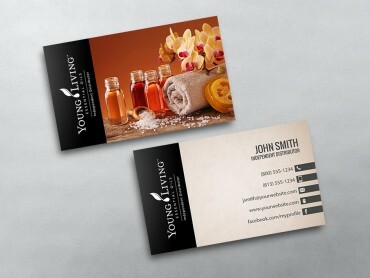 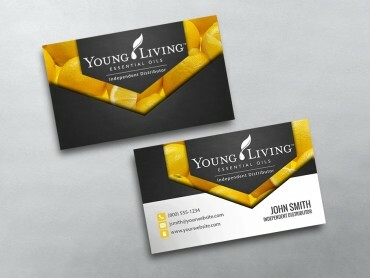 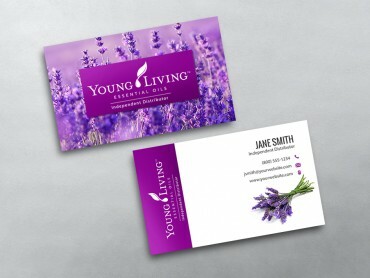 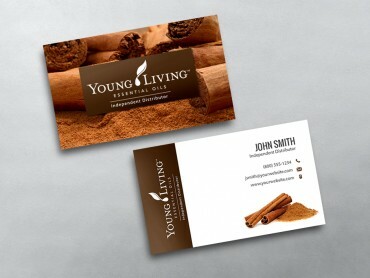 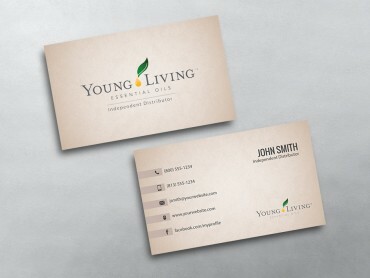 With professionally designed Young Living business card templates from MLM Cards, you have the chance to make a lasting impression. 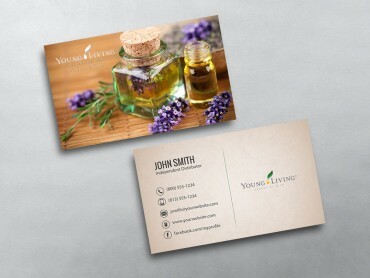 We give you full design control so you can create personalized business cards that capture the essence you and your business. 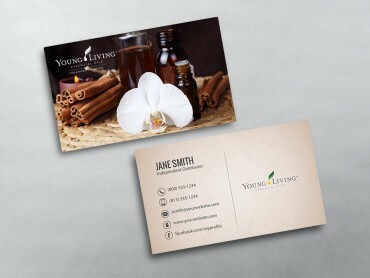 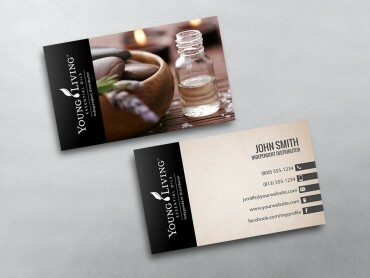 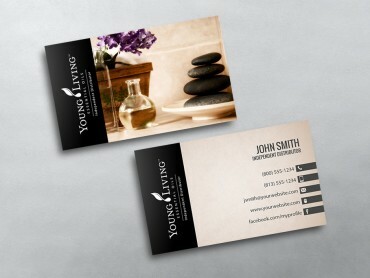 Whether you want a graphical or simple design, our customization options give you all the flexibility you need to design the perfect Young Living business card template. With our simple and intuitive online design tool, it’s never been easier to customize a Network Marketing business cards until now.